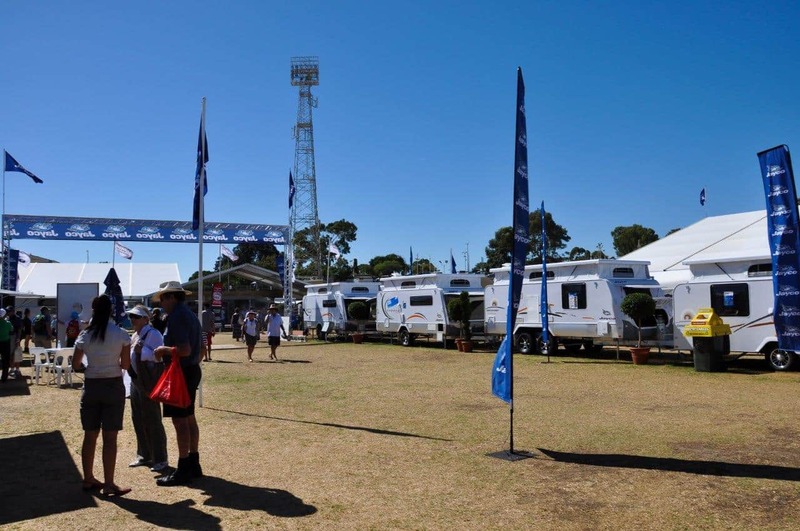 It’s that time of year: the Perth Caravan and Camping Show is on again! Starting on Wednesday 22nd of March and running through until Sunday the 26th, there’s plenty of opportunity to head down and look around. 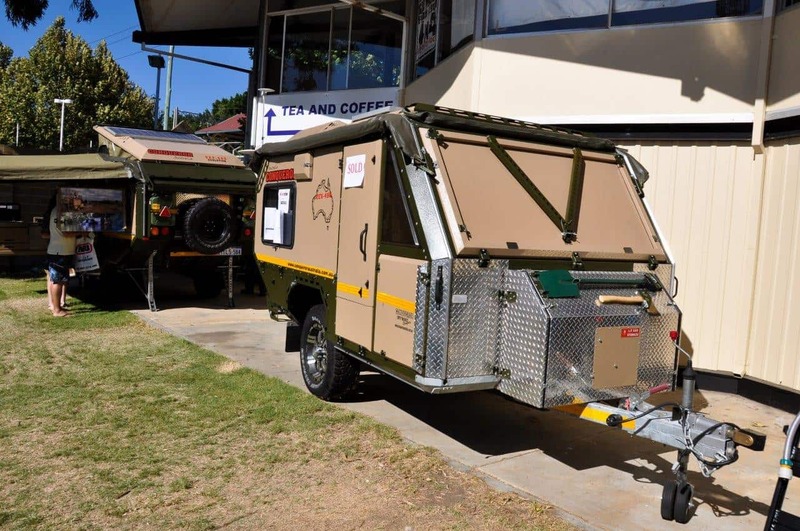 Expect to see over 400 caravans, 130 camper trailers and every camping gadget and gear on the market. It’s the perfect place to compare a wide variety of options quickly, whether you are looking at some of the big ticket items, comparing 12V fridges or just looking for a comfortable camping chair. 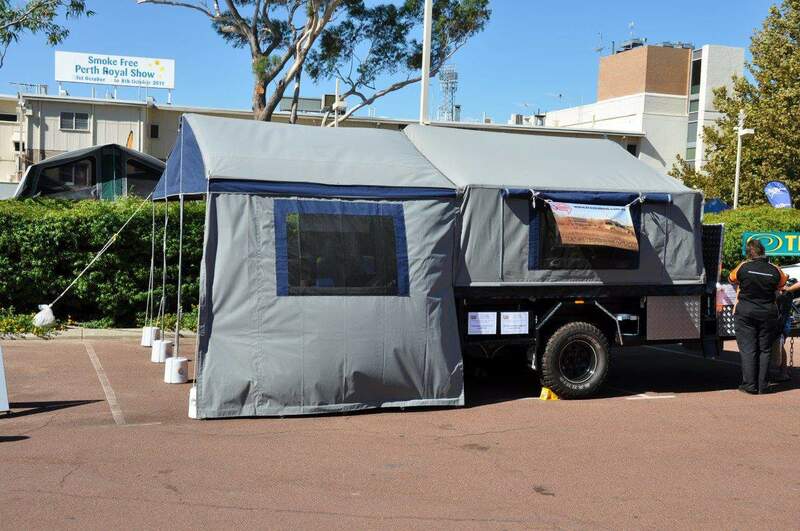 It can be very time consuming driving around Perth to look at different options; the Caravan and Camping show puts everything in one place for you to check out and discuss with the sales teams. If you want to know exactly what’s going to be there, you can check the exhibits out here. As always, there will be demonstrations and talks. It’s a great place to ask questions. Food and drinks are available too at a variety of cafe’s and food vans. Each day, the show is open from 9AM and closes at 5PM. You can drive in and park on site via the Royal Agricultural Society of WA for $5. Alternatively, parking around the show grounds is an option, but limited. On the weekend there is free offsite parking at Swanbourne Primary School, with a free shuttle bus back and forth. Alternatively, you can catch the train or bus in (tickets purchased online include free travel with Transperth 3 hours before and after (and during) the event. How much is the entry cost? For adults, its $19.50 per ticket. If you are with RAC, $17.50. Concessions are $14.50 or $13 if you are with RAC. Children under 16 are free when accompanied by an adult. There’s nothing worse than lugging heavy, bulky gear around. The Show has a parcel pick up area, where you can sign your goods in, and drive your vehicle into a carpark on your way home and collect them. We used it last year, and were impressed! If you are keen on winning a 50 grand Coromal Caravan, an Avan Camper, Buckland Camper Trailer or range of other goodies, enter the Passport to Freedom Competition, by collecting an entry form and visiting all 5 special locations around the show.